Hahn Loeser & Parks LLP is pleased to announce that attorney Jeffrey A. Brauer has been nominated to the Board of Directors of the Cleveland Metropolitan Bar Association (CMBA), a nonprofit professional organization dedicated to serving the needs of legal professionals in Greater Cleveland. The CMBA nominating committee considered a variety of factors, including but not limited to, history of service and commitment to the CMBA, diversity of experience, practice area and practice setting, as well as leadership engagement both within the CMBA and in the broader Cleveland community. Brauer will serve a three-year term on the Board of the CMBA commencing on July 1. At Hahn Loeser, Brauer focuses his practice on construction, litigation, and creditors’ rights matters. He regularly handles complex financial, engineering and technical disputes in state and federal trial courts and arbitrations. Brauer is experienced in addressing potential claims from development through discovery, mediation, trial and appeal. Brauer is on the Roster of Arbitrators for the American Arbitration Association and a member of the Construction Panel. Brauer has long been involved in the CMBA, the Ohio State Bar Association and Foundation, and the American Bar Association. Most recently, Brauer served as chair of the CMBA’s Ethics and Professionalism Committee from 2017-18. 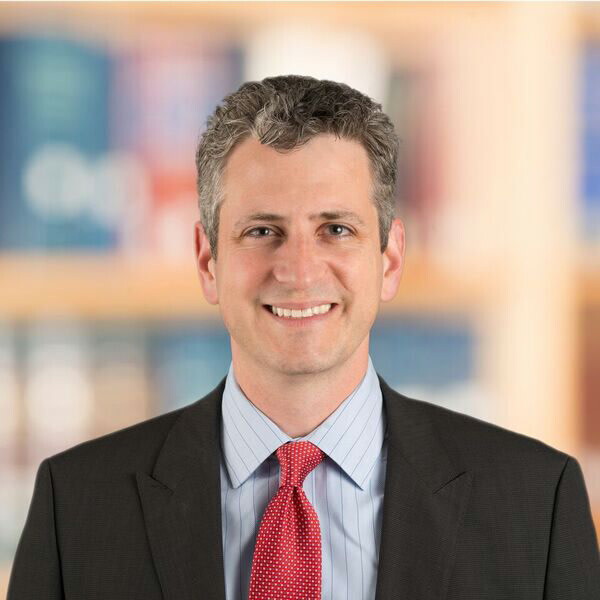 He serves as Hahn Loeser’s Ethics Committee Chair (2013-present) and Pro Bono Committee Chair (2007-present).